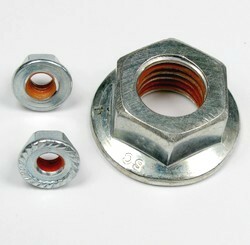 The screw loosening is a major cause of failure in mechanical engineering. 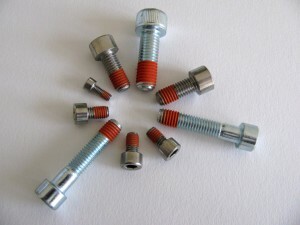 Threaded fasteners subject to vibration and shock loosening “naturally”. The race for productivity and the demand for ever greater quality necessary to incorporate more effective and reliable solutions. Braking threads by pre-coating, used for 30 years in the automotive industry, is necessary for several years as the most appropriate solution. 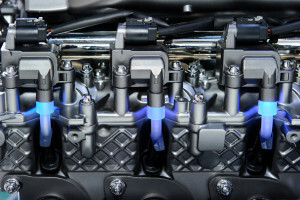 Its level of reliability and very low cost necessary to replace the conventional braking processes. The tamperproof screws or seized because seepage caused by leaking joints are no longer accepted by users. By using pre-coated screws manufacturers significantly increase the quality of their equipment while saving a valuable production time.